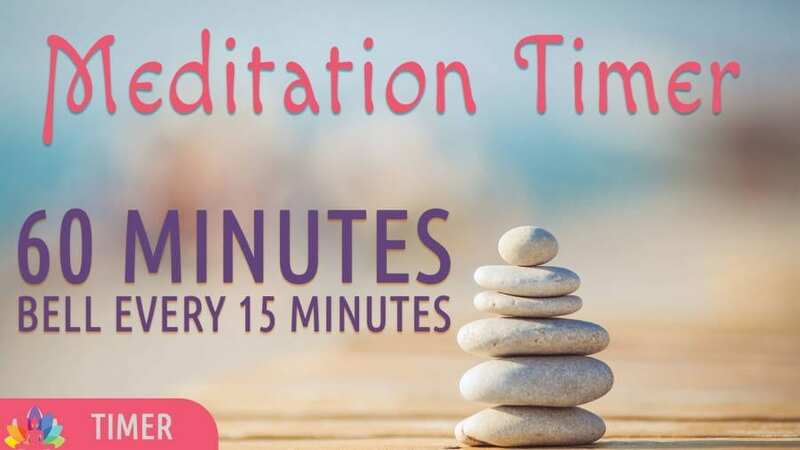 We just uploaded a Meditation Timer Track on Youtube. Check it out and Save it for your Meditation Practice. Also do share your suggestions, We would like to create more just timers, which will help you..
Share it with others who will benefit from this.